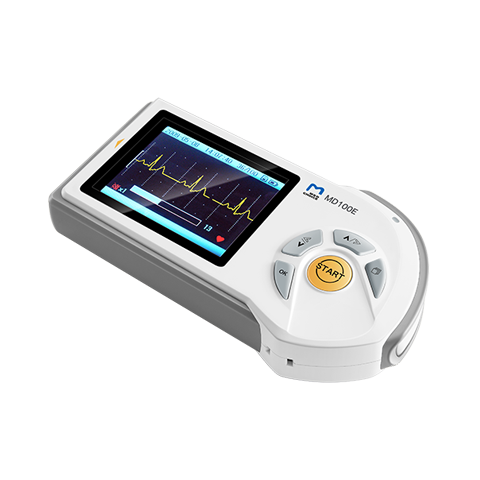 Handy ECG Portable Monitor easy to operate. 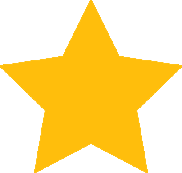 This instrument is perfect for those who suffer any cardiovascular disease and need frequent monitoring. Handy ECG Portable Monitor easy to operate. This instrument is perfect for those who suffer any cardiovascular disease and need frequent monitoring. 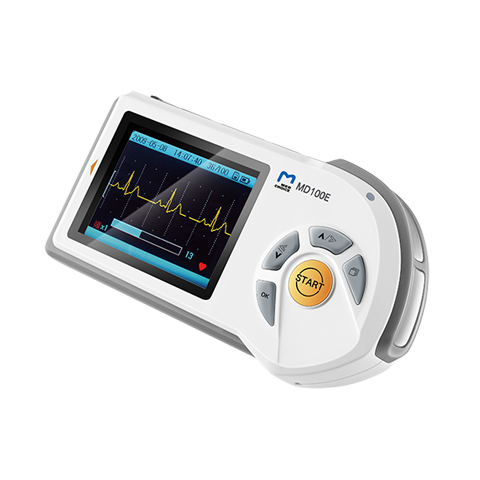 This ECG Monitor MD100E features a big TFT screen color that displays SpO₂, PR, PI, waveform and pulse bar in high resolution. Thanks to its USB connection you can easily connect this monitor to your computer for storage and review data. It includes the MedView software for data analysis.